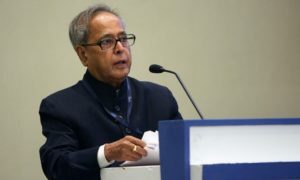 The higher education institutes of India are not ranked among the best institutions across the world, says the President of India Pranab Mukherjee. 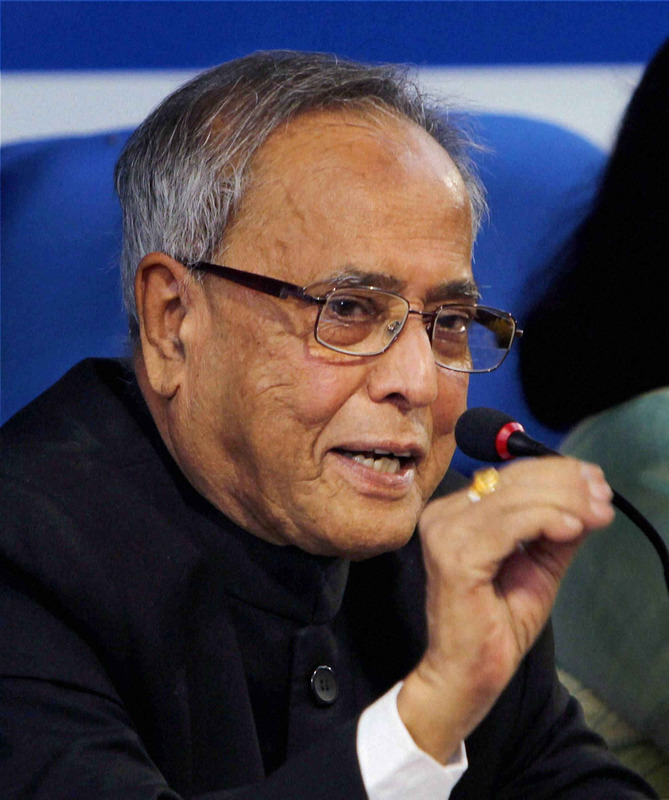 He said it was time India recovered lost ground and regained its leadership position in education. He was addressing the diamond jubilee celebration of KC College in Mumbai where he said more investments were required in higher education. He also stressed the funds in education sector should be made accessible to all stakeholders. He was disappointed over the exclusion of Indian universities in the list of 200 top institutions released by international rating agencies. 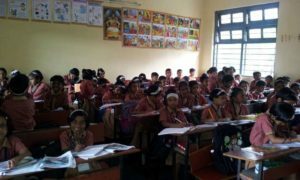 He said he believes there is no dearth of bright students in India but the country does not have capacity to retain the best talents.